Merry Christmas From 36 North Property Management! 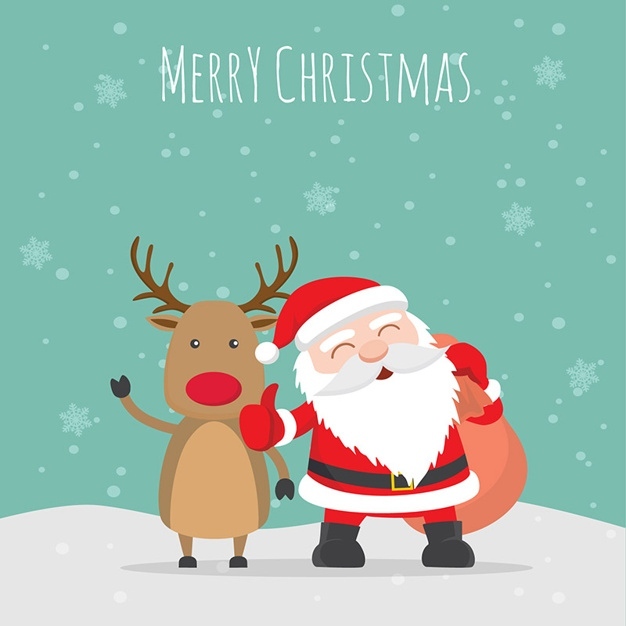 Merry Christmas from your friends at 36 North Property Management! We hope you have a wonderful holiday with your family and great new year! If you need property management for your investment properties in 2019 contact us at (831) 484-4604 or click here to connect with us online. 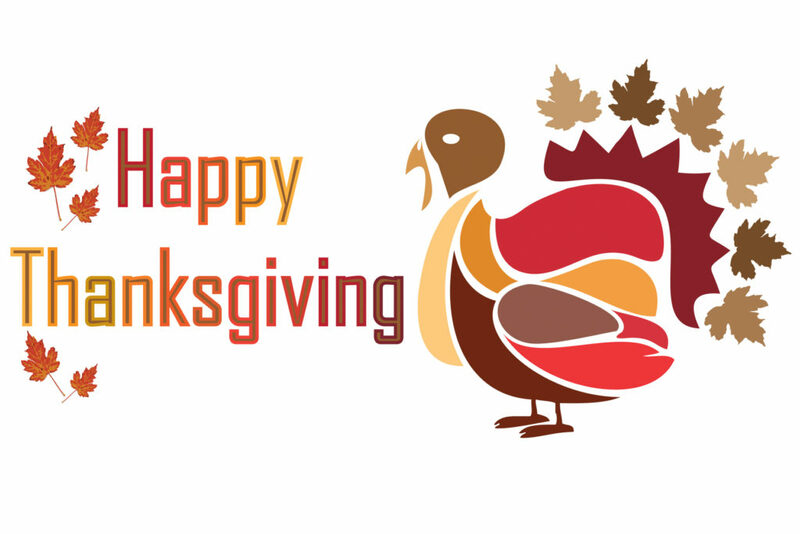 Happy Thanksgiving From 36 North Property Management!